The website "XS Luxury" at www.xsluxury.com is another fraudulent website disguised as an online store. 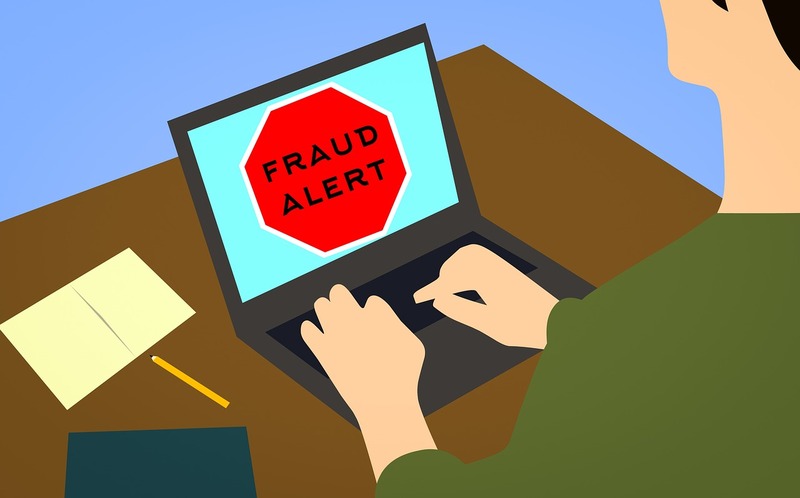 Online users are advised to stay away from the fake online store, or else they run the risk of their personal and credit card information getting stolen and used fraudulently by cybercriminals. Online users who have used their credit cards on xsluxury.com are asked to contact their banks for help. They should let their banks know that they have unknowingly used their credit cards on a fraudulent website. Their banks should investigate, cancel the transactions and refund their money. They may also need to cancel the same credit cards and get new ones to prevent the scammers from continuously charging them. They have been taking 12.01 out of of my account since Feb, did not know it was a rip off account. Off to the bank in the morning. Xs luxury online shopping get every month almost €8 from my card since january 2018 until now. I should go to the office to stop my card and ask for new one I think. Thank u for this site for letting people know about all the scams online. I received an email from savingsshoppie.com this morning thanking me for my order last night of $59.90 for the laser hair growth, in a buy one get one free. With the number 2131947 and the number 2131948. The strange thing is that this morning I also received an email from xsluxury.com thanking me for my order, with the number 2131948. I can only assume that these two are BOTH SCAMS. I now have to get on to my bank it stop any payments and possibly have to change my bank card too. Please warm people that these two are connected. How can they use a secure padlock in the https line when they are scams?